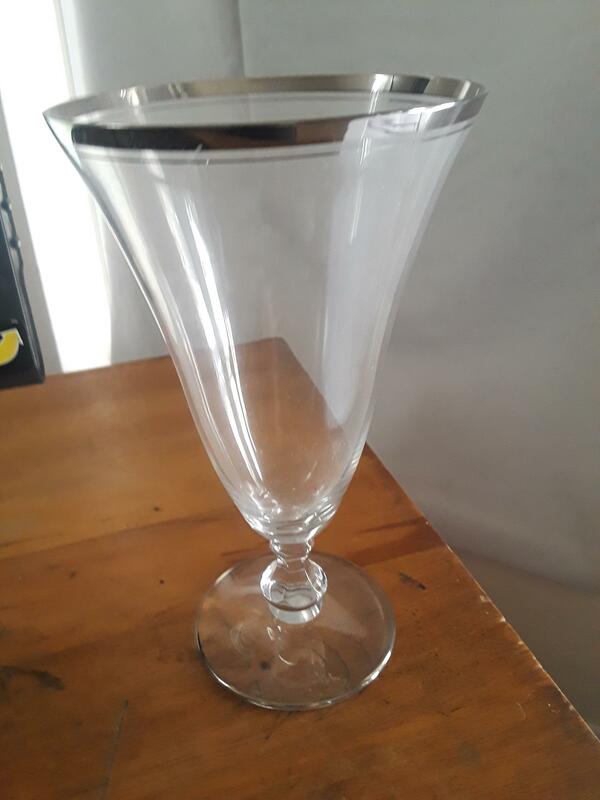 This is a water glass - one of many antiques I need help in valuing. My friend is trying to find the value of her mother's antiques. We, unfortunately, know nothing about them. I am hoping somebody will see the pictures and tell me what the items are worth.